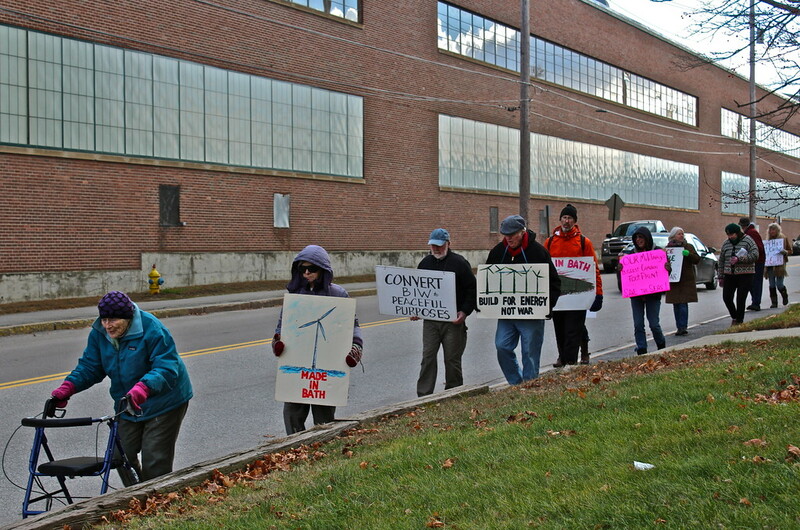 We will gather across from the BIA administration building on Washington Street in Bath standing with signs calling for the end of the building of weapons of mass destruction by General Dynamics here in Maine. Lent is a time to awaken to what we are doing that keeps us from healing our Mother Earth from all the violence our technological society continues to inflict upon us. The Aegis guided missile destroyers and the new Zumwalt ‘stealth’ destroyer are crimes against life. Please join us for an hour on these Saturdays as we witness in hope for a nonviolent world through disarmament.